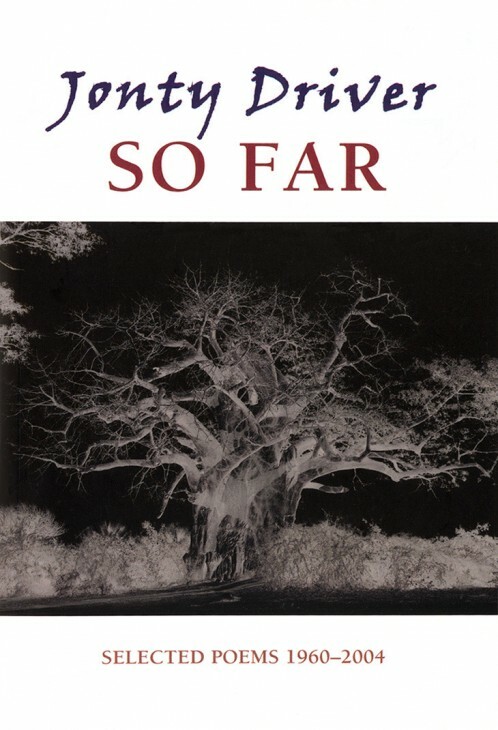 So Far is a selection from Jonty Driver's six published books of poetry, as well as some previously unpublished poems. His other publications include five novels - the latest being Shades of Darkness (2004) - and a biography: Patrick Duncan, South African and Pan-African (published first in 1980, immediately banned in South Africa as were his first two novels, but re-issued in 2000). He writes regularly for The Daily Telegraph and occasionally for other periodicals, including The Times Literary Supplement.